At most clubs, players and managers come and go. At Liverpool, the best are immortalised. We celebrate the greatest players ever to don the famous red kit, and the iconic managers who laid the foundations for generations to come. 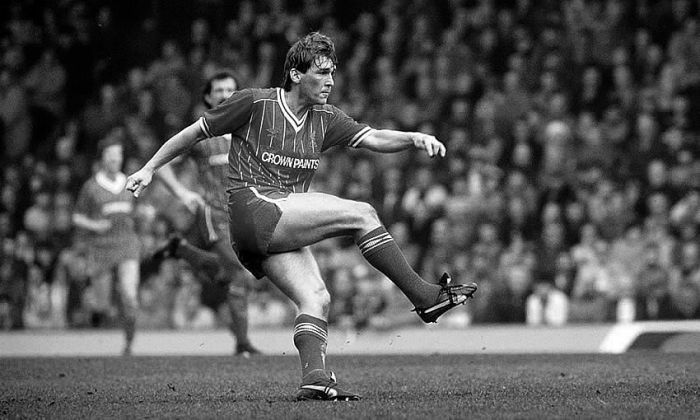 Regarded by many as the greatest player ever to wear the red shirt and a managerial great as well - King Kenny is an Anfield icon. 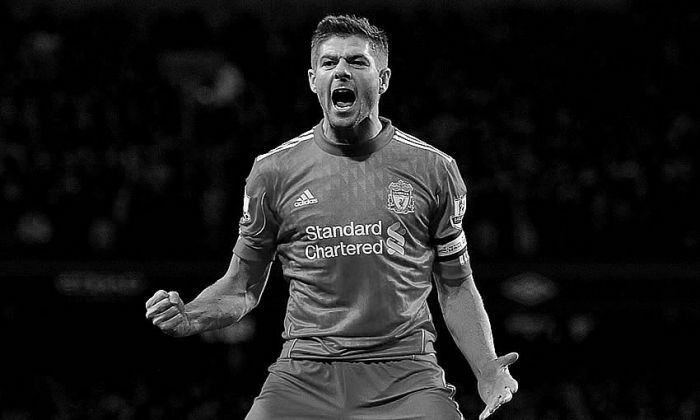 A complete footballer of undoubted world-class ability, nothing seemed impossible to Steven Gerrard - he could do everything and he gave everything. 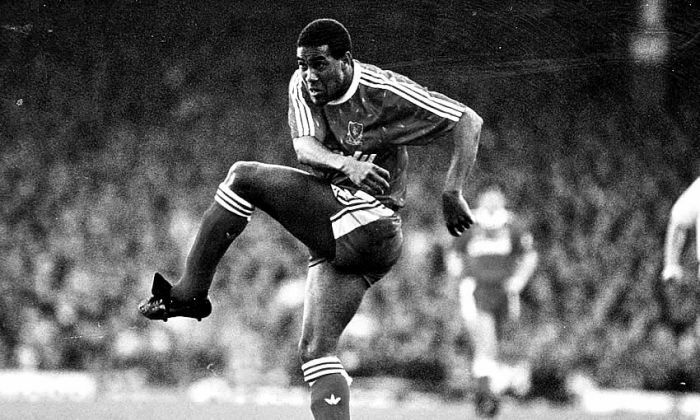 One of the greatest players to represent Liverpool as well as one of the most eye-pleasing, there were few finer sights in football than John Barnes in his pomp gliding down the wing. 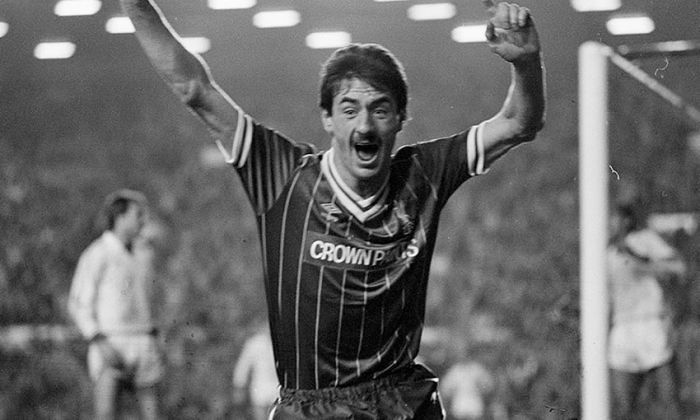 Just one word is needed to describe Ian Rush's Liverpool career: goals. The Welshman scored 346 of them in 660 appearances - a club record that will take some beating. 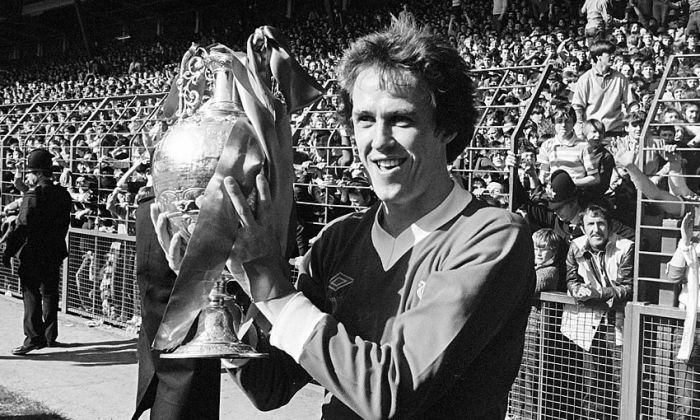 Phil Neal is the most decorated player in Liverpool history. In fact, no Englishman can boast more medals. 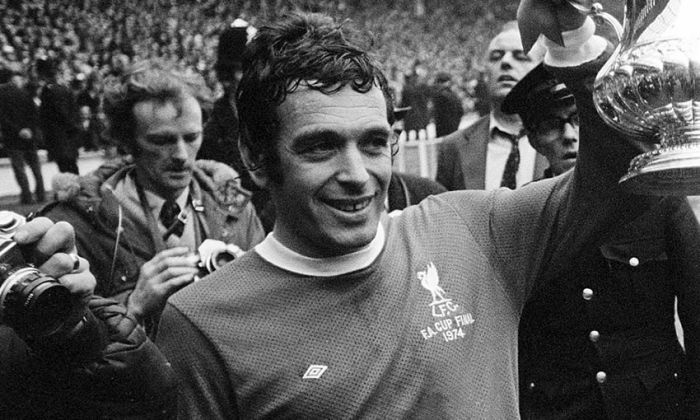 No-one has played more games for Liverpool than Ian Callaghan. Chances are, no one ever will. 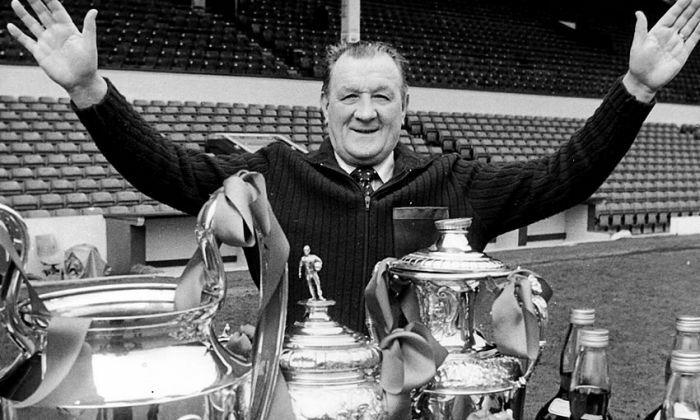 Cally wore a Liver bird on his chest a remarkable 857 times during 18 years at the club. 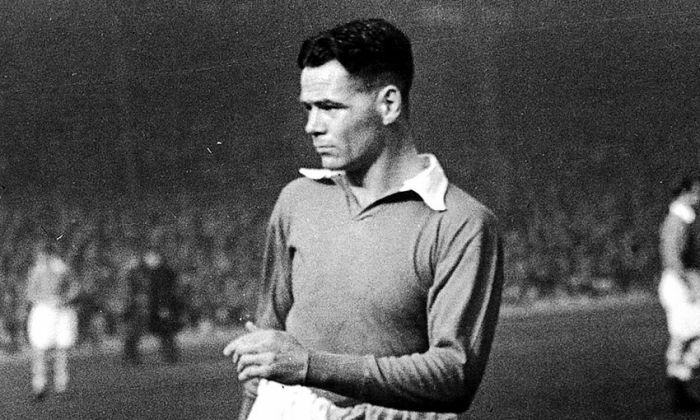 For Liverpudlians of a certain generation, Billy Liddell remains the greatest player ever to pull on a red jersey. 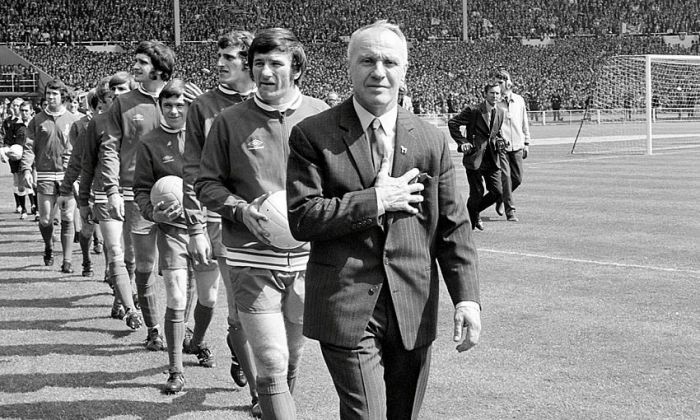 The most iconic figure in the history of Liverpool Football Club, Bill Shankly's spirit has quite rightly been stitched into the very fabric of the club. Twenty trophies in nine seasons - not bad for a man who was loath to make the step into football management. 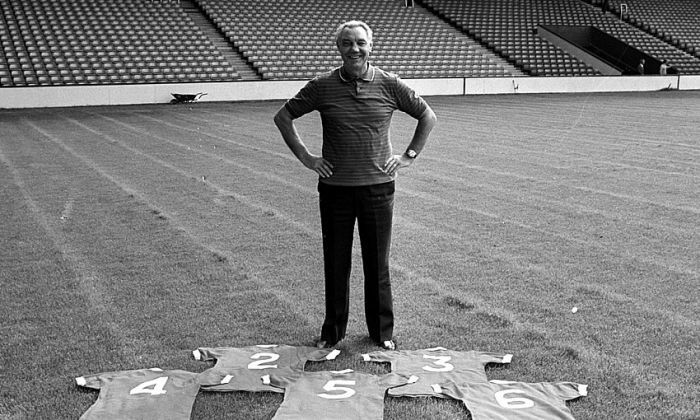 Liverpool looked to the Boot Room to provide another managerial great after Bob Paisley stepped down, and they were not disappointed.